In 1969, Simon & Garfunkel’s first TV special, “Songs of America,” aired. In 1970, George Harrison released his triple album “All Things Must Pass” in the U.K. 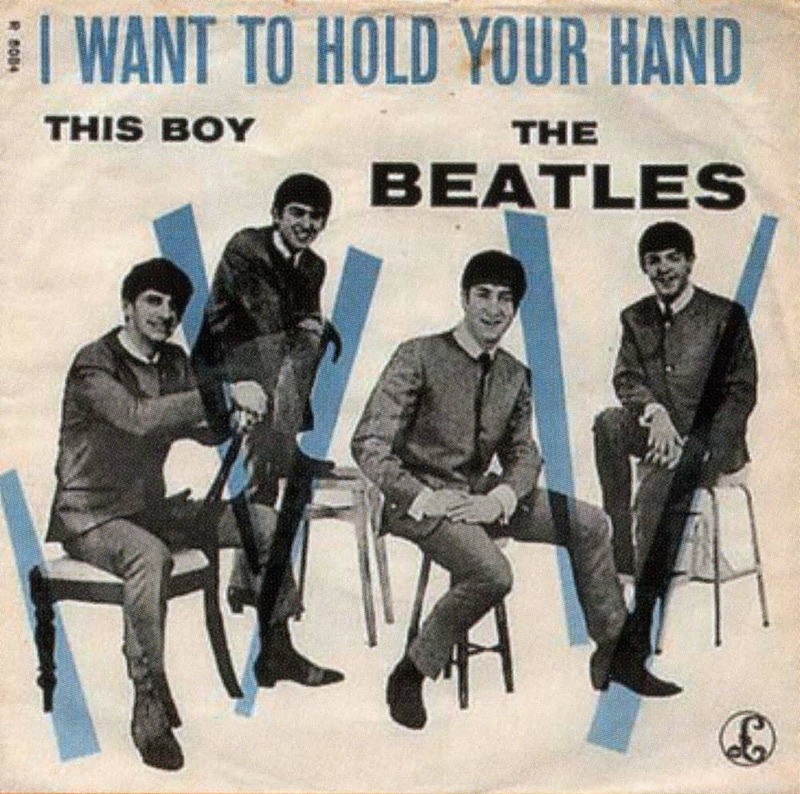 In 1963, The Beatles’ fifth single “I Want to Hold Your Hand” was released in Britain. In 1969, John Lennon was convicted of possession of cannabis and fined $360 in London. In 1979, The original four members of KISS performed their last show together until 1996 when they reunited for a makeup tour. In 1979, Paul Simon filed two lawsuits against his record label in an attempt to leave them. Wings 94.3 presents the 12 Days of Christmas! To enter, text the number “12” to 88474. Data rates may apply. In 1964, The Rolling Stones show up late for the BBC radio shows, “Top Gear” and “Saturday Club” and are banned by the BBC. In 1970, George Harrison’s “My Sweet Lord” was released in the U.S. In 1976, Police arrested a man outside the gates of Graceland after he showed up for the second time that night and made a scene by shouting, waving a pistol and demanding to see Elvis Presley. In 1965, Bob Dylan and Sara Lownds got married. 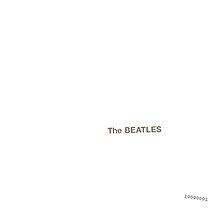 In 1968, The Beatles released their double album called “The Beatles” , which is commonly known as “The White Album”. In 1988, “The Delicate Sound Of Thunder” by Pink Floyd was released. In 1992, Paul Simon began his first tour of South America in Brazil. In 1963, The Elvis Presley film “Fun in Acapulco” premiered. In 1960, George Harrison was deported from Germany for being too young to perform there with the Beatles. In 1961, Bob Dylan began recording his first album. The album was released in March of 1962. 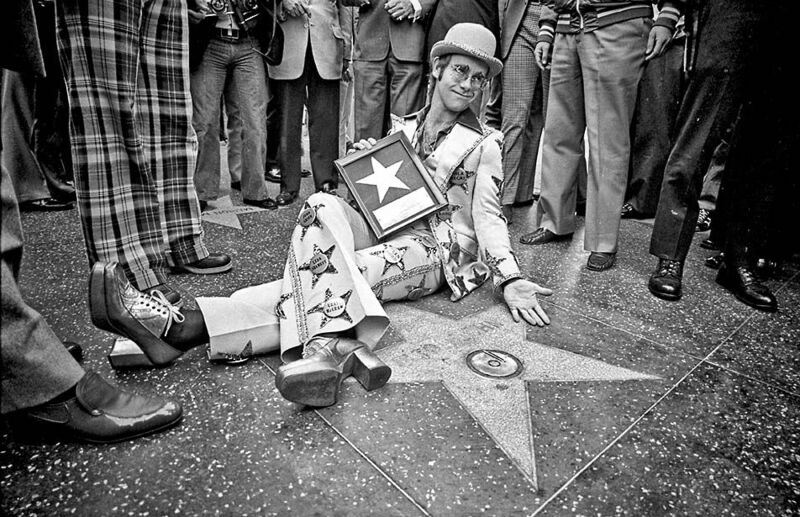 In 1975, Elton John received a star on Hollywood’s Walk of Fame. In 1980, A one-hour documentary film, “Van Morrison in Ireland,” was premiered at London’s National Film Theater. In 1987, U2 opened for itself by pretending to be a country-rock group called The Dalton Brothers during a concert in Los Angeles, CA. In 1990, Paul McCartney’s birth certificate sold for $18,000 in an auction. In 1991, The U2 album “Achtung Baby” was released. In 1995, The Rolling Stones become the first act to broadcast a major concert on the Internet. In 1997, The AC/DC five-CD boxed set, “Bonfire” was released in the U.S. In 1970, An Elton John show in New York City was recorded from a live radio broadcast. It was later released as his “17-11-70” album. In 1980, John Lennon’s album “Double Fantasy” was released. In 1990, David Crosby broke his left leg, ankle and shoulder in a motorcycle accident in Los Angles, CA. In 1974, Stevie Wonder’s “Boogie On Reggae Woman” was released. In 1988, Stan Love, former Beach Boys manager and the brother of lead singer Mike Love, was sentenced to 5 years probation for embezzling more than $300,000 from the band. In 1988, The album “Smashes, Thrashes & Hits” was released by KISS. Be sure to go by and check out Guthrie’s delicious golden fried chicken fingers today at their new location in Tiger Town! In 1956, Elvis Presley made his acting debut in the premiere of the “Love Me Tender” movie.